(Prague, September 29, 2017) The Czech Trade Inspection Authority carried out 115 inspections relating to the Act No. 223/2016 Coll. 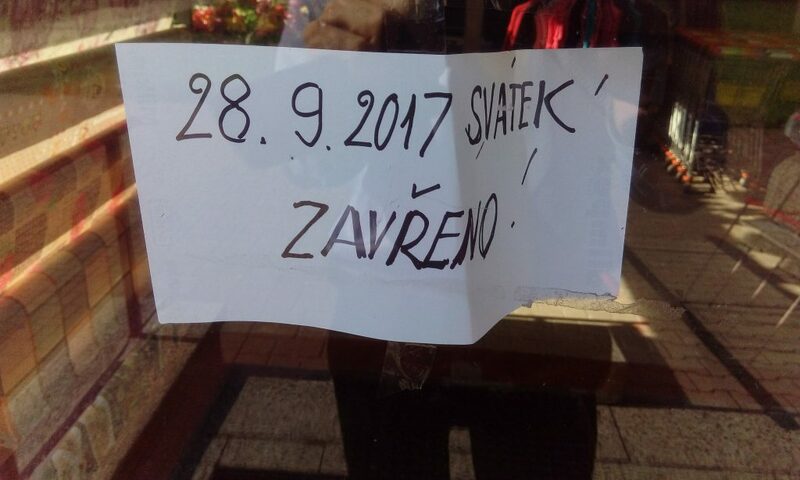 on Retail and Wholesale Opening Hours on September 28. Breaches of prohibition of sale during state holidays were detected in three case (i.e. 2.6 %).